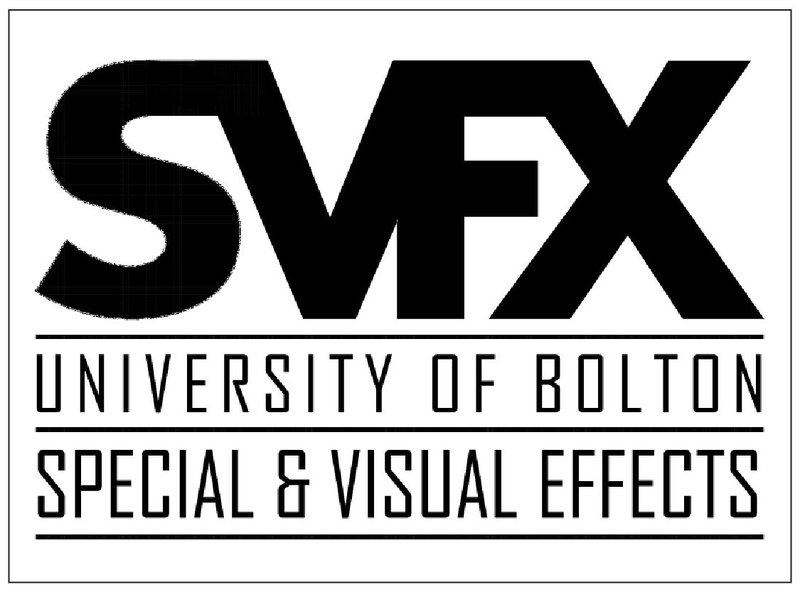 The University of Bolton offers a BDes (Hons) and HND in Special Effects for Film & Television. “One of the things that Bolton University does well is small boutique courses that can be creative, interesting and move as fast as the industry which they serve but importantly they can also be comforting, accommodating and friendly. Our unique programme has been designed to allow creatively minded students to explore and develop both design and problem solving skills and apply them to the art of creating special effects for film, television and theatre. Our course is designed to offer specialisation while still nurturing an understanding of the entire landscape of special effects disciplines.